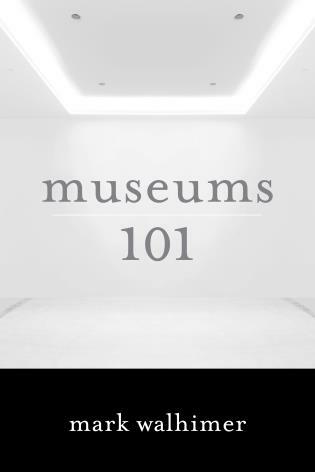 The Museum Educator's Manual addresses the role museum educators play in today's museums from an experience-based perspective. 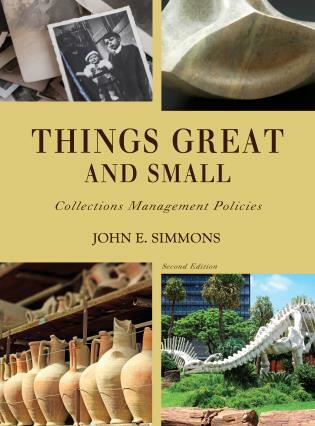 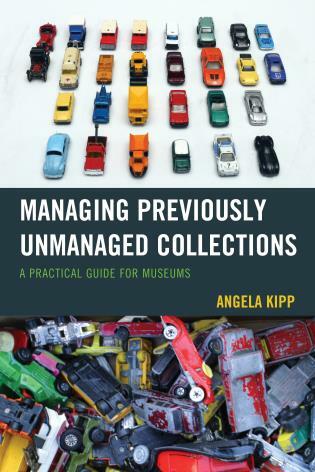 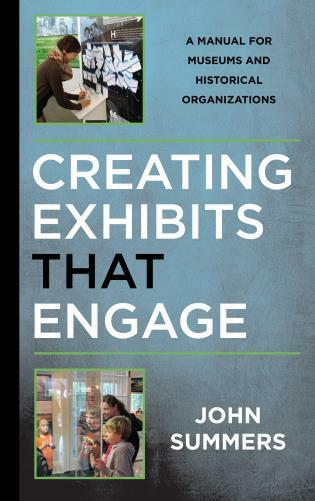 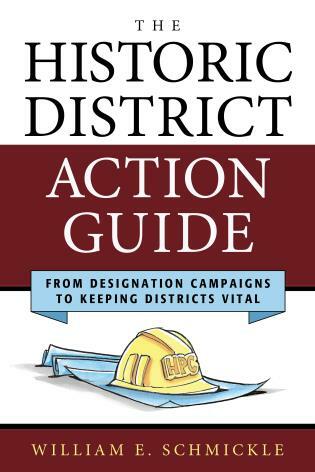 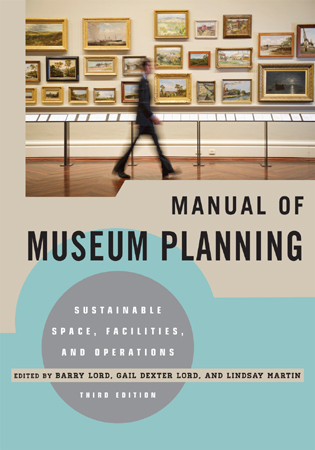 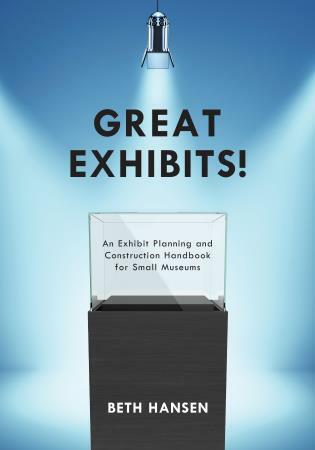 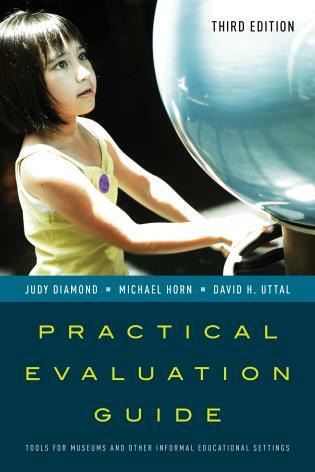 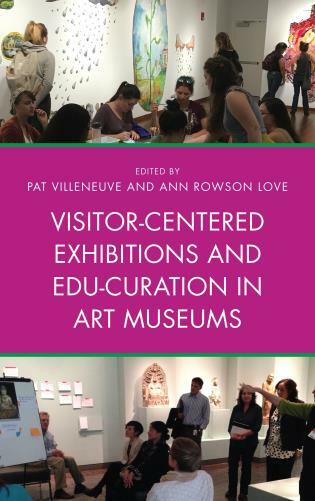 Seasoned museum educators author each chapter, emphasizing key programs along with case studies that provide successful examples, and demonstrate a practical foundation for the daily operations of a museum education department, no matter how small. 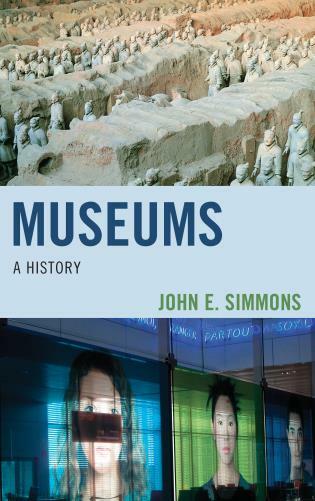 Anna Johnson, MEd, has twenty-five years of experience working in museums as a director, curator/educator, and consultant. 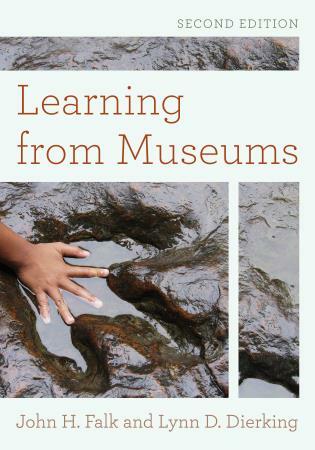 Kimberly A. Huber has been a volunteer, intern, educator, curator, consultant, administrator and board member at a number of museums including Arizona Museum of Natural History, the Heard Museum, Ruthmere, Sirrine House, and the Deer Valley Petroglyph Preserve. 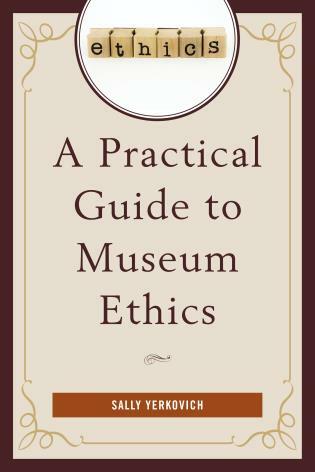 Nancy Cutler is a consultant in the field of museum education and interpretation. 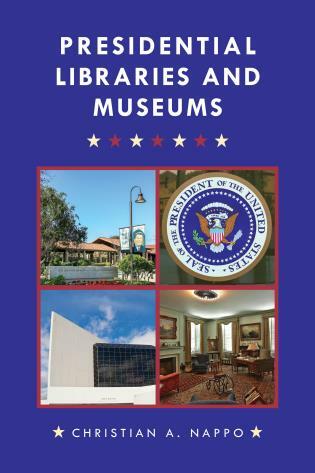 She is retired from the position of interpretive coordinator at the Desert Botanical Garden in Phoenix. 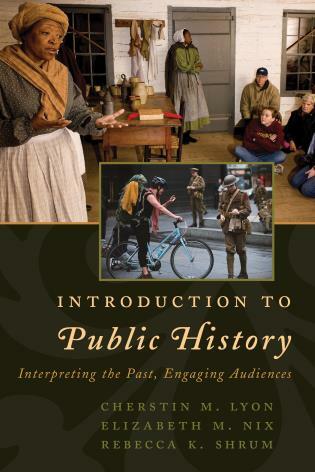 Melissa Bingmann, PhD, is presently associate professor of history and director of public history at West Virginia University. 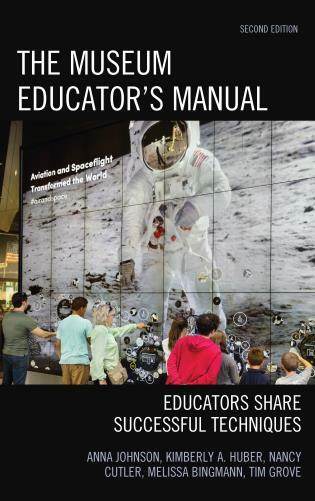 Tim Grove has worked in education at three Smithsonian museums and is currently chief of museum learning at the Smithsonian’s National Air and Space Museum. 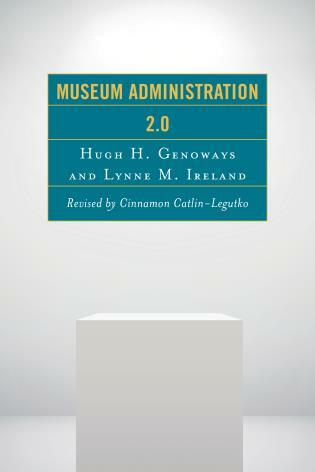 He oversees programming at two locations and develops exhibitions and online components. 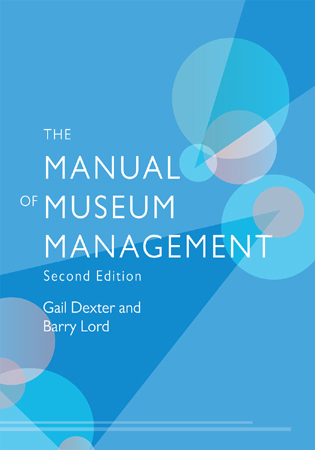 The second edition of Museum Educator’s Manual is a practical update for the evolving field. 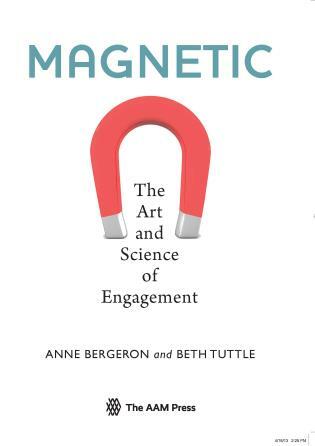 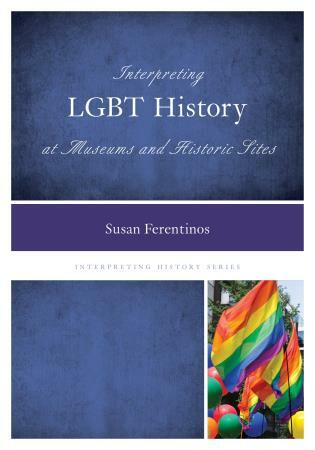 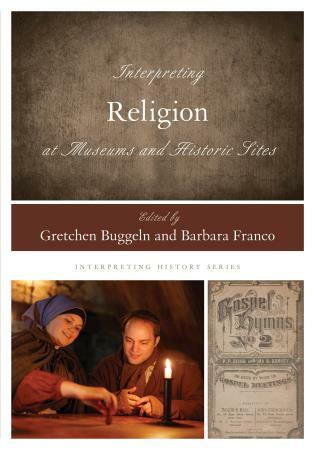 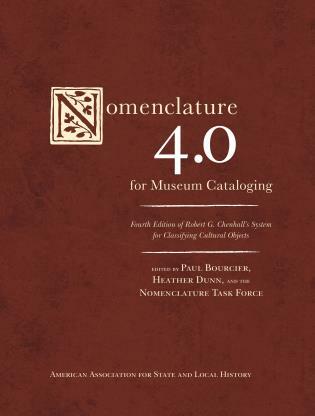 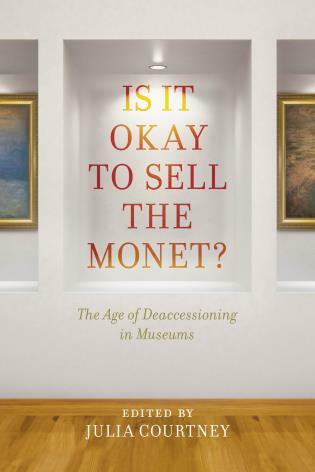 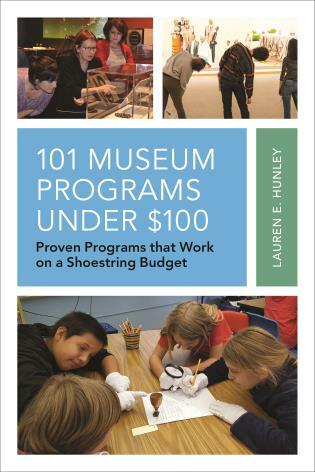 The authors address programming, staffing and funding as well as the nuances of how people learn in the museum environment. 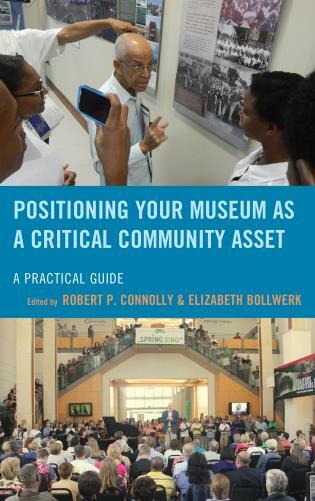 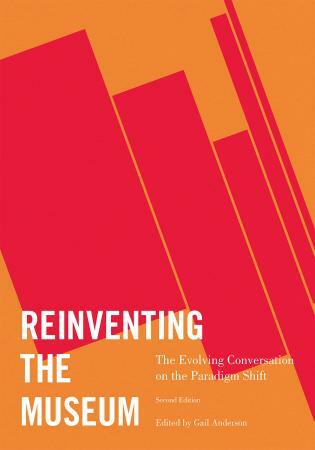 This hands-on guide featuring experienced and innovative professionals is an inspiring contribution as we address dramatic changes in how museums and audiences interact. 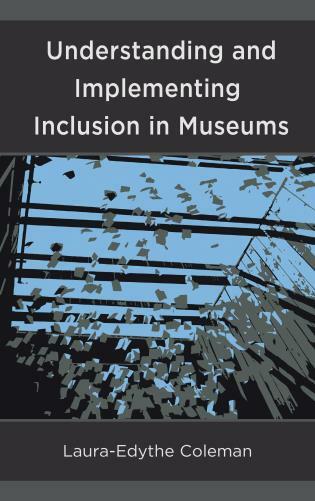 The inclusion of Universal Design and Technology make this second edition of The Museum Educator’s Manual an even more valuable resource for museum educators. 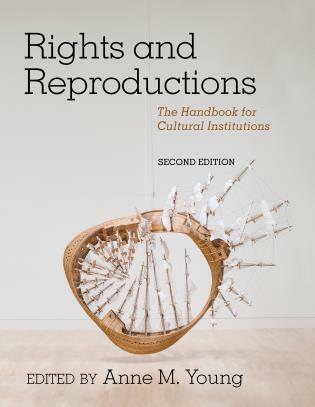 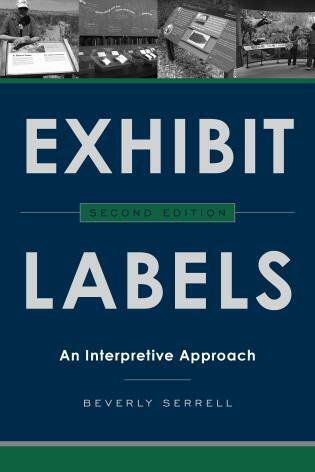 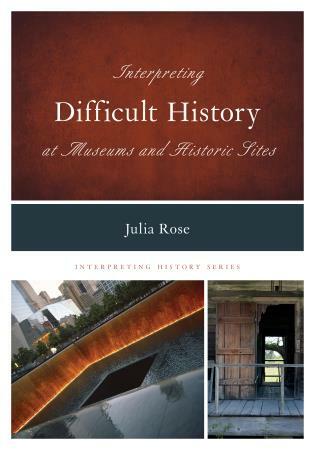 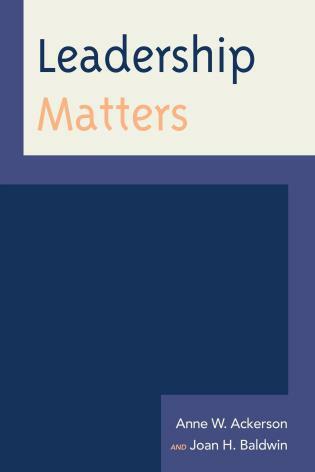 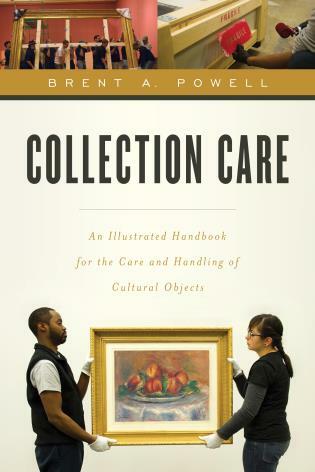 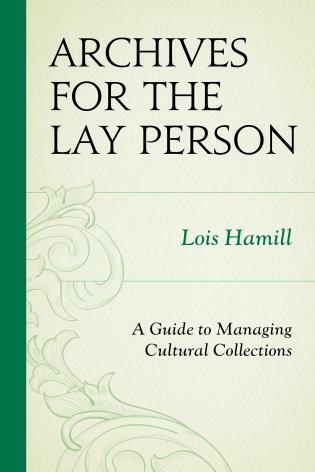 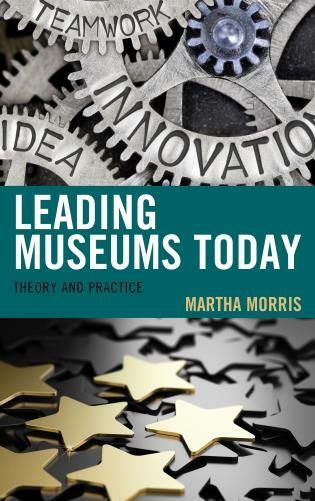 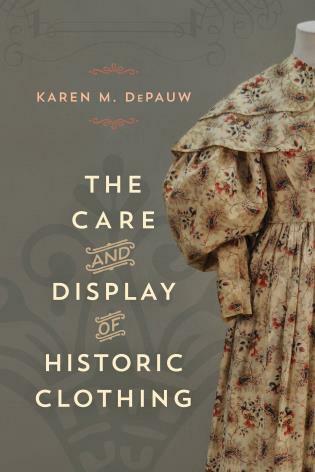 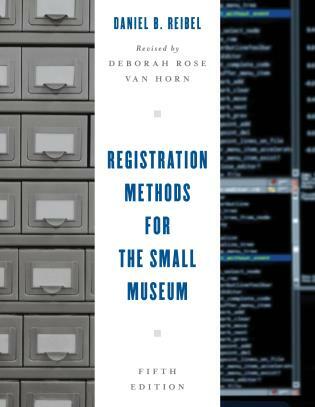 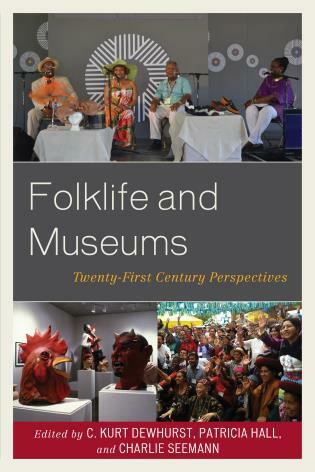 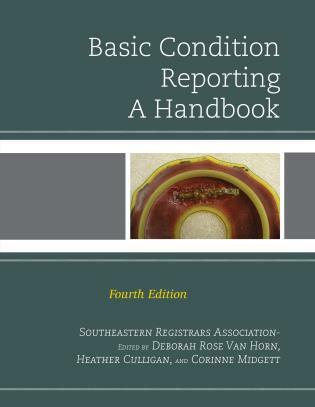 While geared towards those in the beginning and mid-level of their careers, this book will have broad appeal for a wide range of practitioners in museums of varying sizes and types. 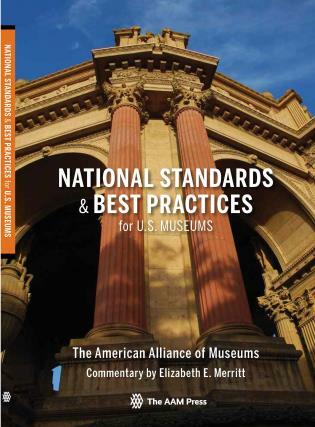 The Museum Educator's Manual is a complete resource for museum educators, at any point in their career trajectory. 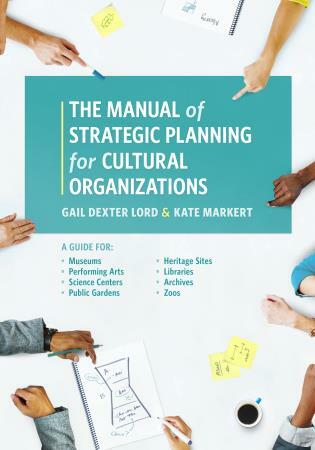 It includes practical tools for a wide range of applications, from strategic planning to program development and implementation. 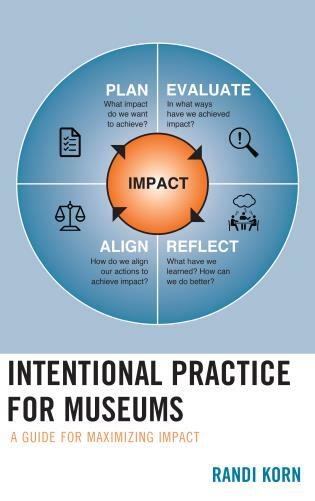 As a museum director, it is refreshing to see an emphasis on aligning the museum education programs with the overall mission of the larger institution. 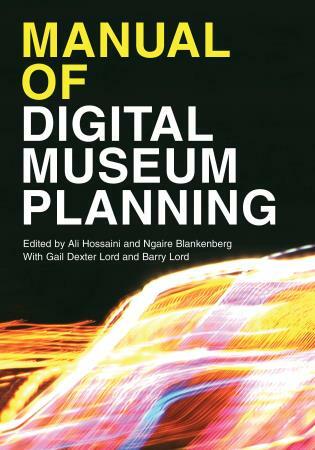 It further dives into the timely discussion of the role that current technology plays in museum education planning and implementation, both the opportunities and the potential pitfalls. 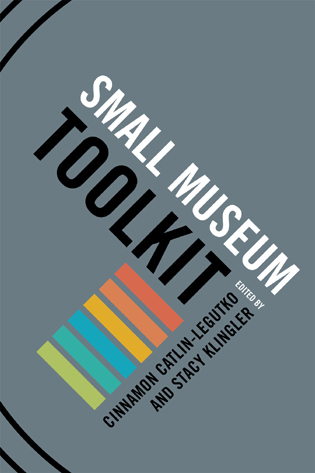 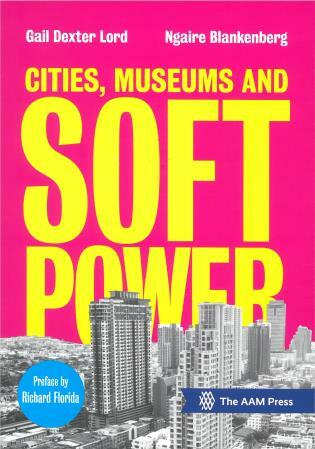 I look forward to sharing it with our museum education team as a guide for creative program development. 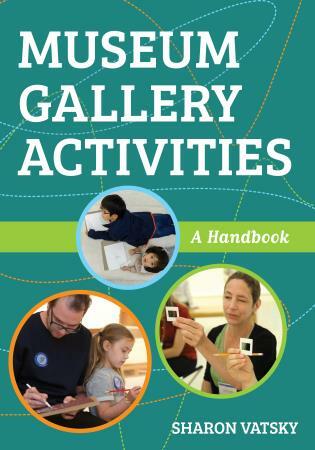 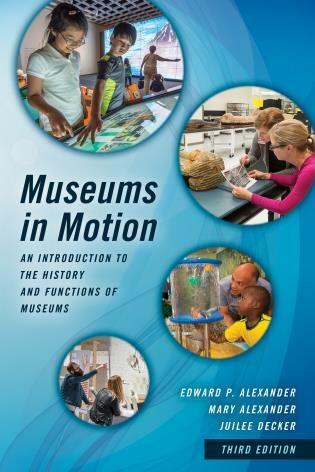 This second edition interweaves technology into every aspect of the manual and includes two entirely new chapters, one on Museums - An Educational Resource for Schools and another on Active Learning in Museums. 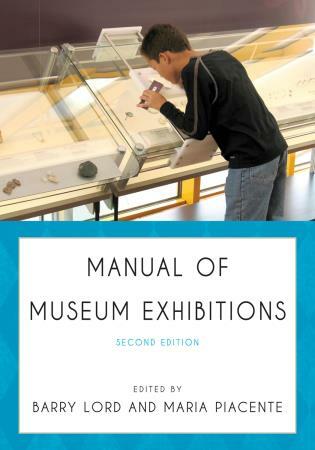 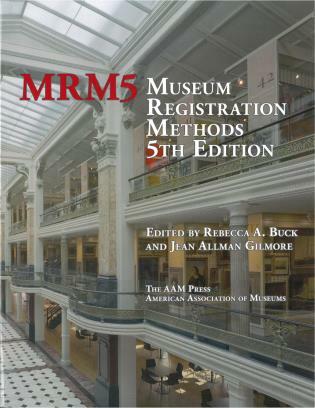 With invaluable checklists, schedules, organizational charts, program examples, and other how-to documents included throughout, The Museum Educator's Manual is a 'must have' book for any museum educator.